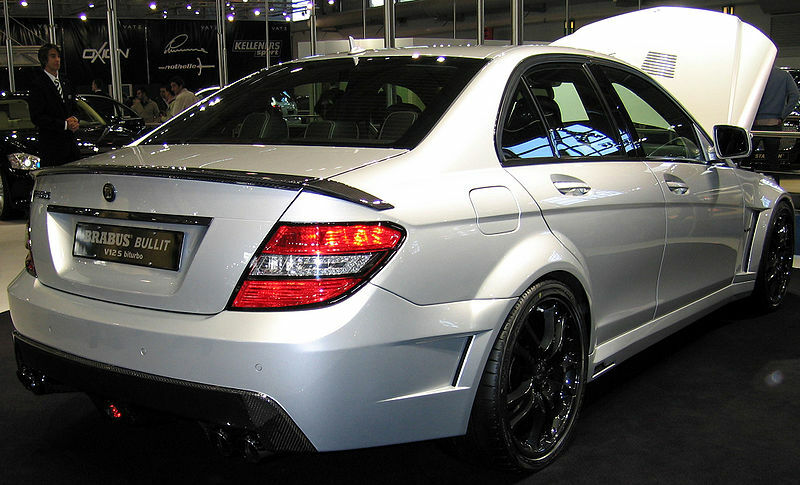 Additional Info: The Bullit is based on the C-Class Mercedes. The 6.3 V12 engine is built entirely by Brabus and is highly modified for both performance and emissions. The engine torque is limited to 811lbft, but can go as high as 974lbft. Much development was placed on the aerodynamic ability, which also included additional cooling for the engine and brakes. 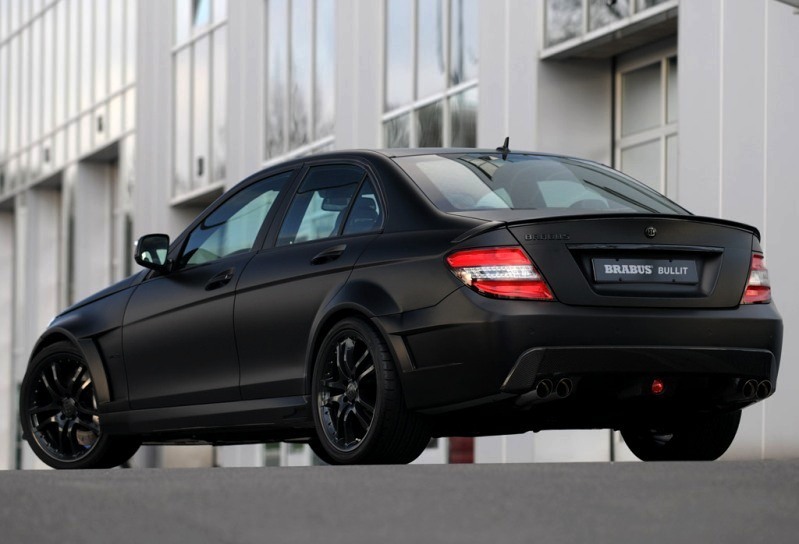 All areas of the car have been fully modified and Brabus has incorporated many of the latest automotive technologies into the Bullit for a great combination of performance, comfort and sportiness. 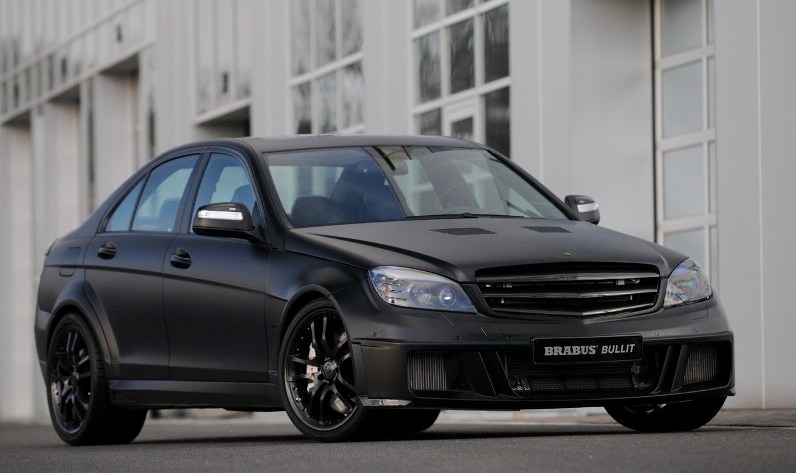 For those looking for a meaner look, then there is the Brabus Bullit Black Arrow with matte black paint.